Daniel’s career in fitness and health care began in 1998. Initially qualifying as a personal trainer, sports massage therapist and Pilates instructor his quest for the ability to further help his clients led him to Osteopathy. 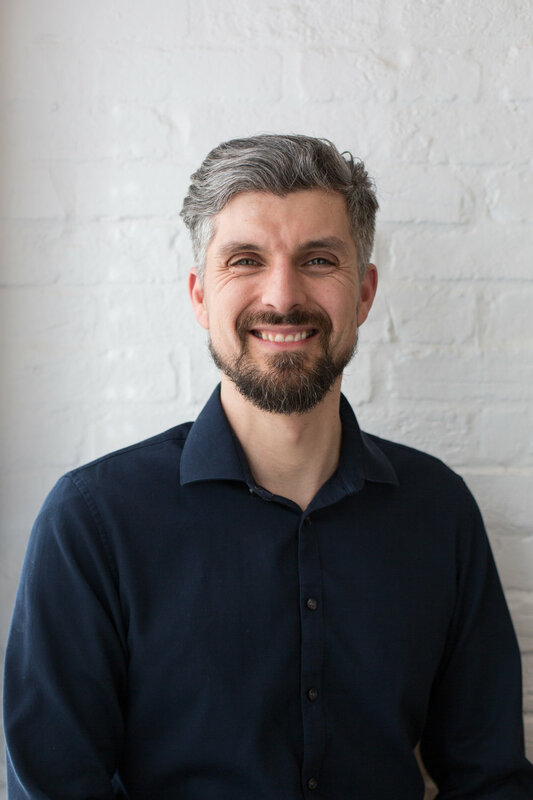 Since graduating from the London School of Osteopathy in 2007 he has built a diverse and loyal client base in both his London and Cambridge practices. Daniel has extensive post-graduate qualifications in rehabilitation and functional training methods. This enables him to help patients optimise their performance be it in normal daily living tasks or high level sporting activities. He also has a special interest in the use of visceral manipulation as part of his holistic approach to osteopathic healthcare and has been furthering his visceral training with the Barral Institute since 2012. Daniel is registered with the General Osteopathic Council, a member of the Institute of Osteopathy and a fellow of Applied Functional Science with the Gray Institute, USA. He is a Dynamic Neuromuscular Stabilisation Certified Practitioner with the Prague School of Rehabilitation and a member of the British Medical Acupuncture Society. To learn more about Daniel, his approach and the skills he uses to treat patients click below. Bethia began teaching Pilates in 2001, returning to a love of movement she had as a child. Bethia has trained comprehensively with several Pilates schools and is qualified to teach Matwork, Equipment and Pre & Postnatal Pilates as well as being a certified Dynamic Neuromusculor Stabilzation (DNS) Exercise Instructor. As a mentor to teachers in training and an Educator for Polestar Pilates, she has a deep understanding of the Pilates methodology and how to facilitate movement. Having taught a diverse client base of all ages, abilities and various pathologies, she brings a wealth of experience to her teaching. She is passionate about helping people to realise their movement potential in order to live dynamic and fulfilling lives. Rachel is a Polestar Pilates trained Mat and Reformer Instructor. In addition to Mat and Reformer exercises, Rachel uses small Pilates equipment like the Pilates Arc and springs to meet the individual needs of her clients. 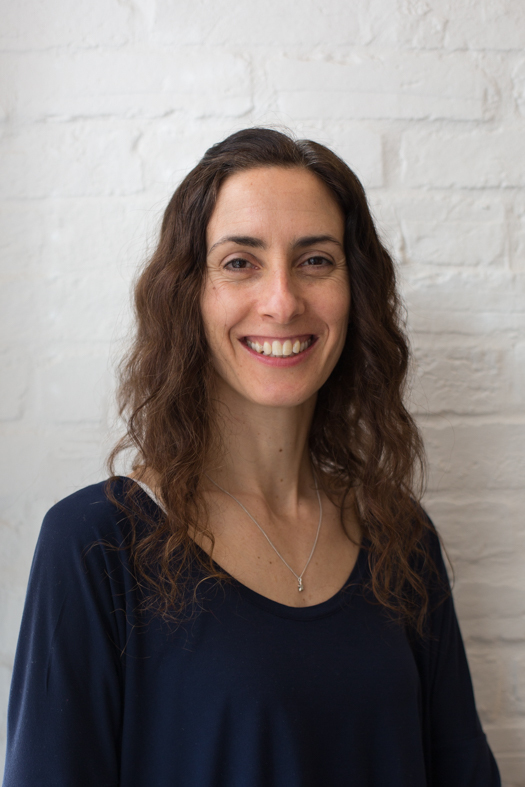 Over the last few years Rachel has developed her skills in post rehabilitation Pilates, working with clients who are post surgery or recovering from injury. She also teaches regular group classes in Cambridge to a wide range of clients including older adults, runners, dancers, mums and desk workers. Rachel is committed to deepening her understanding of movement and regularly attends workshops and training sessions. Toby graduated with distinction from the University College of Osteopathy (formally the British School of Osteopathy) and was awarded the prizes for overall academic performance in his 2nd, 3rd and final years. He has gained experience treating people from all walks of life; athletes, expectant mothers, the elderly and everyone in between! Toby finds value in performing a holistic assessment of patients; considering which elements of their life might have caused their symptoms to develop. He finds building patients own understanding of symptoms and goals enables their recovery, alongside the ‘hands-on’ techniques and exercise/lifestyle advice he provides. With a background in exercise instruction, he is able to facilitate a return to normal activities with gradual exercise and rehabilitation. His undergraduate research developed a focused interest in the neurology and the psychology of pain. Toby balances practicing osteopathy in Cambridge and Suffolk with lecturing at The University College of Osteopathy. In his spare time he enjoys karate, swimming, rock climbing and staying up to date with recent research in Osteopathy and healthcare.